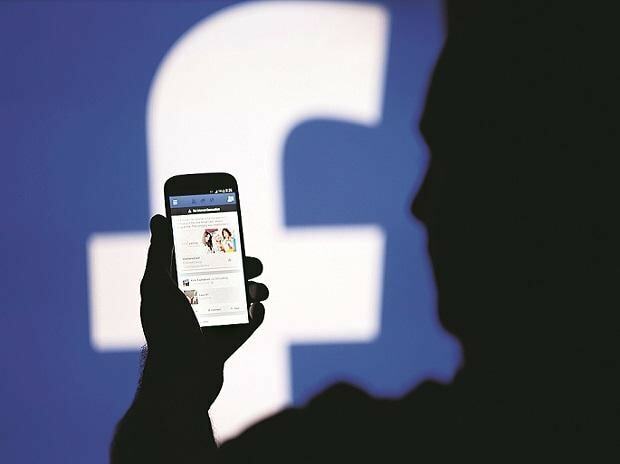 As countries over the world including India face elections amid the spread of fake news and political interference on social media platforms, Facebook CEO Mark Zuckerberg has asked for some more time to fix his network that has over two billion users. In a post on Friday, Zuckerberg said that Facebook started on the platform sanitising project in 2017 and "even this work will extend through 2019, I do expect us to end this year on a significantly better trajectory than when we entered it". "My personal challenge for 2018 has been to fix the most important issues facing Facebook -- whether that's defending against election interference by nation states, protecting our community from abuse and harm, or making sure people have control of their information," the Facebook founder wrote. After his grilling in the US Congress in April over the Cambridge Analytica data scandal and the Russian interference in the 2016 US presidential election, COO Sheryl Sandberg again testified at the US Senate Intelligence Committee hearing on election security on September 5. Along with Twitter CEO Jack Dorsey, she faced the committee which is probing the Russian interference from an angle to publicly hold Facebook and Twitter accountable for allowing Russian operatives on their platforms. "I'm spending a lot of time on these issues, and as the year winds down I'm going to write a series of notes outlining how I'm thinking about them and the steps we're taking to address them," said Zuckerberg. The first note will be about the steps Facebook is taking to prevent election interference on Facebook, which is timely with the US mid-terms and Brazilian presidential elections approaching. "I'll write about privacy, encryption and business models, and then about content governance and enforcement as well in the coming months," he added.